You NEED to have this microphone in your classroom! for my Flexible Seating classroom! Well, I will tell you and I will give you the links too! 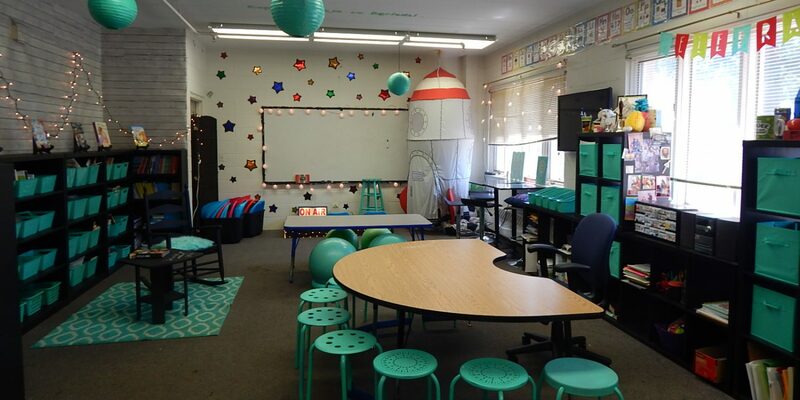 Classroom Stage – More than Décor! to lead and teach others. Our classroom stage gives a voice to everyone.